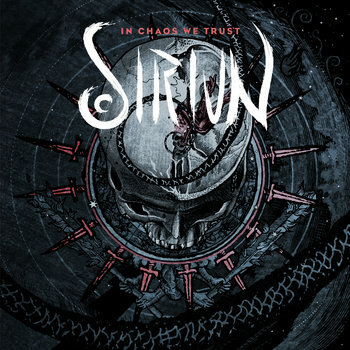 SIRIUN is the brainchild of vocalist and guitarist Alexandre Castellan. The band brings a furious and blistering merging of varied creative winds within extreme metal. Driven by a forward thinking, a intensively striking and a ferocious proposal, their upcoming debut album 'In Chaos We Trust', also features the renowned heavy hitter drummer Kevin Talley(Chimaira, Suffocation, Six Feet Under). Classificação etária: 16 anos. Para menores de 16 anos a entrada será permitida com autorização por escrito ou com acompanhamento integral do pai, mãe ou responsável legal.